CLIA (Clinical Laboratory Improvement Amendments) is a lab testing quality standard that was first established in 1988, and became part of the Federal Register in 1992. These standards were developed for both lab-based testing and medical devices to ensure a low risk for error. CLIA defines a clinical laboratory as any facility which performs laboratory testing on specimens derived from humans for the purpose of providing information for diagnosis, prevention or treatment of disease or impairment. 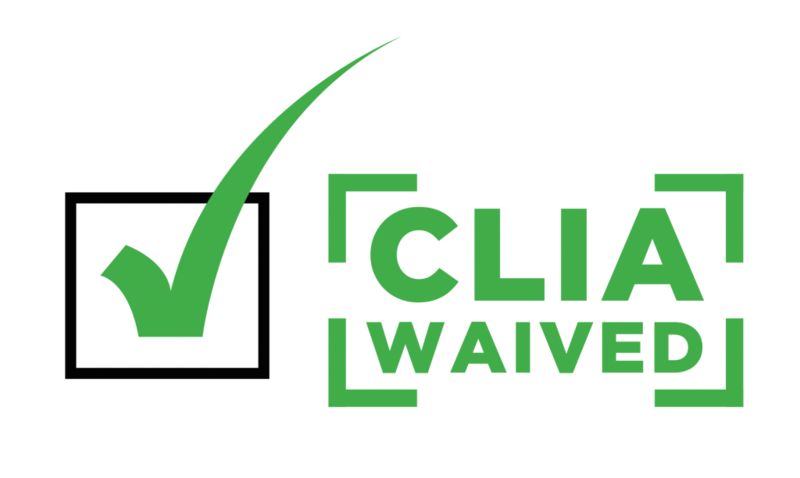 Some of our products are CLIA Waived and are usually sold within the medical environment like doctor’s offices, certain drug & alcohol treatment centers, pain management clinics and more.